We will be present at the next MEDICA congress that took place in Düsseldorf / Germany from the 12 to the 15 November. Don't hesitate to contact us to have a meeting. We are proud to tell you that all the Real-Time PCR Kit have been validated on the MIC from BMS. The MIC from BMS is a qPCR platform that permit to amplify qPCR kits very quickly. The size, the speed and the accuracy are his advantages. Contact us to have more informations. Ademtech will be present at the next Forensic congress EAFS in Lyon (France) from the 27th to the 31th August 2018. Don't hesitate to visit our booth number 32. 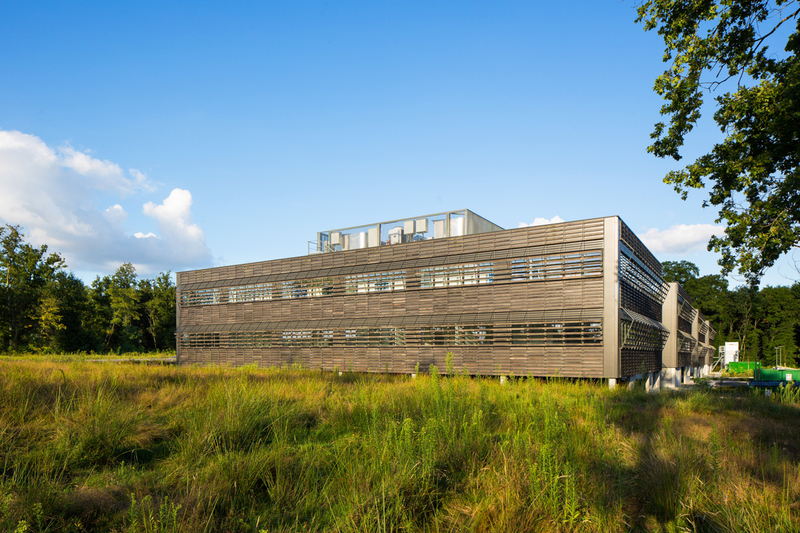 We have decided to create a Linkedin account for our IVD business unit. 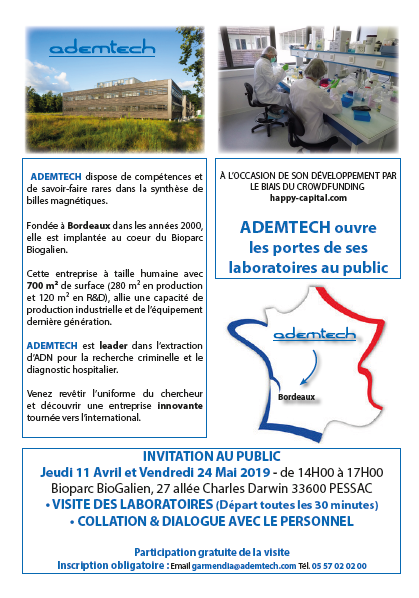 Subscribe to be kept informed of Ademtech's innovations in the IVD field. 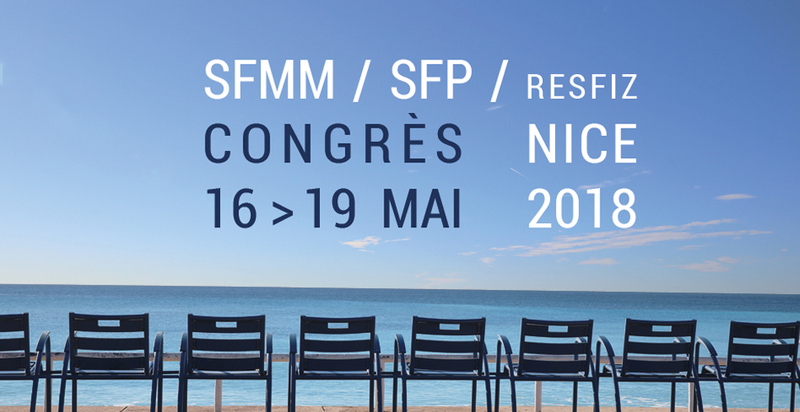 We will be present at the SFMM congress in France (Nice). Contact us to arrange an appointment. 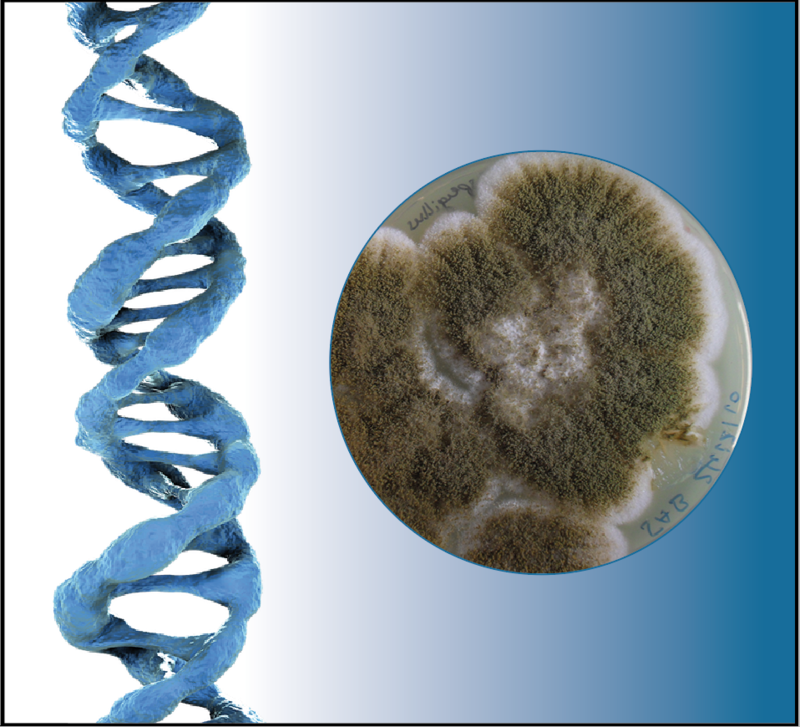 Ademtech was present at the French-Maroccan Mycology and Parasitology Congress from 1-3 February 2018 in Rabat (Marocco). Thanks for your visit. Our Team will be present at MEDICA in Düsseldorf about 3 days. You will see us, contact us. 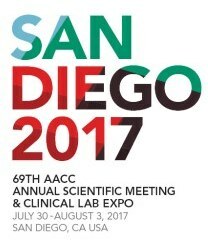 Ademtech will participate to the 69th AACC Annual Scientific Meeting & Clinical Lab Expo from July 30 to August 3 in San Diego, California, USA. Fell free to meet us at our booth #3846 . We will be happy to see you there. You can also contact us to take an appointment.